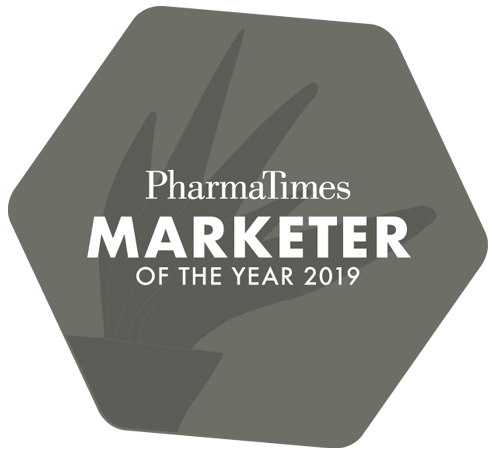 Designed to both assess and reward the competencies and potential of pharma marketers, the PharmaTimes Marketer of the Year competition identifies and benchmarks marketing talent within pharma organisations against the wider industry. 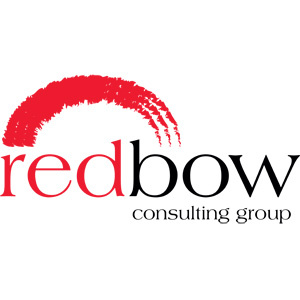 Following an initial screening process, an independent expert panel assesses the core capabilities of individual marketers and teams, and helps to develop them further. The competition provides a way of testing marketers, whether aspiring or experienced, and highlights the crucial role marketing plays in our industry. Judges will be looking for evidence of pioneering thought processes, unexpected ways of using technology and data, and new attitudes towards marketing. Whilst other awards schemes measure output retrospectively, the prestigious PharmaTimes Marketer of the Year competition calls on entrants to demonstrate a dynamic combination of knowledge, creativity and strategic thinking in real-time challenges within a protected environment. It’s a unique opportunity for individuals and teams to sharpen their skills and showcase their talents against marketers industry-wide.